The Conference of Peripheral Maritime Regions (CPMR) and its Atlantic Arc Commission (AAC) have called on the EU27 to introduce new financial support mechanisms to alleviate the negative economic consequences of Brexit on Europe’s regions and key economic sectors. The call comes after the announcement this week that the UK intends to withdraw from the London Convention on access to its maritime space. The London Convention, signed in 1964, allows vessels from six countries (France, the Netherlands, Germany, Belgium, Ireland, the United Kingdom) to fish in an area between six and 12 miles from each other’s coasts. The exact implications of the UK’s withdrawal remain to be seen, but the CPMR and the AAC say that the move creates uncertainty for fishing communities and regions in the Atlantic area, as well as other sea basins such as the North Sea and Channel areas. It also raises concerns about the potential future impact of the Brexit on the Common Fisheries Policy (CFP). 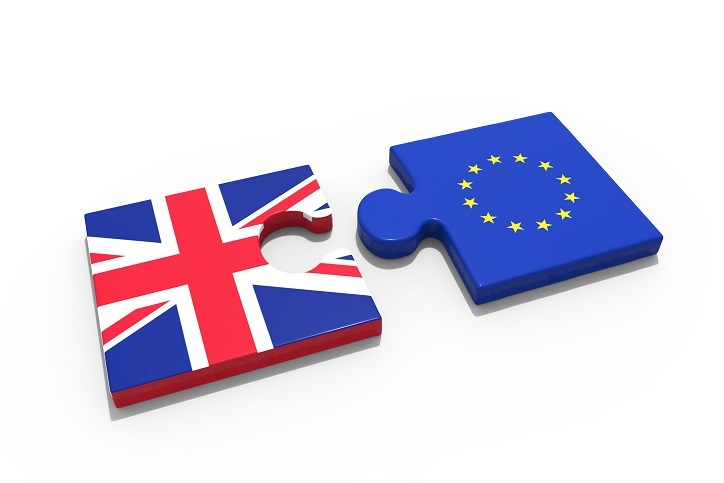 The CPMR has already expressed its concerns that Brexit will have a negative and disproportionate impact on many of Europe’s regions and key economic sectors, particularly those in the Atlantic, Channel and North Sea areas. CPMR President, Vasco Cordeiro, said: “It is disappointing that the UK has made this decision, particularly given that the Brexit negotiations have just begun. We believe the EU 27 must take action to address the impact Brexit will have on regions across Europe. We urge the European Commission to consider the creation of a specific ‘Brexit Fund’, or another way of using existing financial mechanisms, to provide targeted support to regions and sectors that will be negatively impacted by Brexit.